"There hath not failed one word of all his [God’s] good promise, which he promised by the hand of Moses his servant" (1 Kings 8:56), King Solomon declared to the nation of Israel at the dedication of the Temple called by his name. The faithful people of God who lived before Solomon, fourscore generations later, and down to our own day will add their testimony to the king’s. For while, in the words of the poet, "God hath not promised skies always blue," there are in His Word unnumbered pledges of His love, care, and concern that are ours. 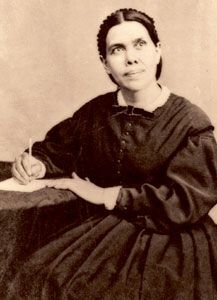 Seventh-day Adventists find a great number of promises they know are of God in the writings of Ellen G. White. A few of the hundreds in those writings are brought together here for comfort, consolation, encouragement, and to meet many other needs of God’s children as they travel the sometimes dark road to heaven.